Quick Air Fryer Breakfast Pockets - Hand Held Hot Breakfast Recipe! My family loves breakfast foods. While we more often have breakfast foods for lunch or dinner, it is always a guaranteed hit when eggs, sausage, and bacon are involved! 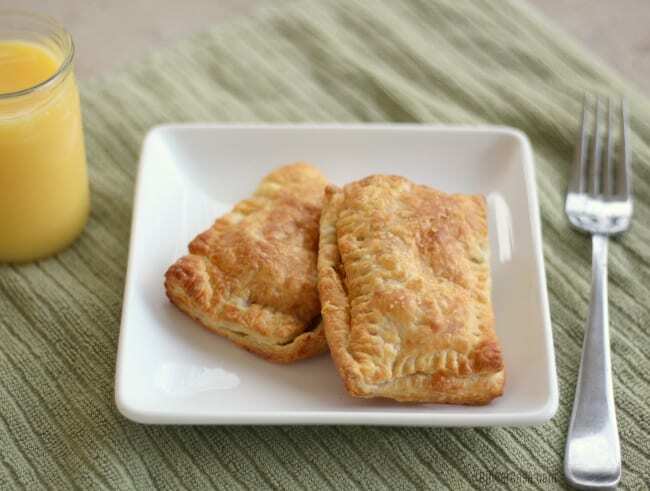 We always have a steady supply of eggs because of our backyard chickens and I like to keep the freezer stocked with precooked sausage crumbles to make breakfast burritos or these new favorites – Air Fryer Breakfast Pockets. 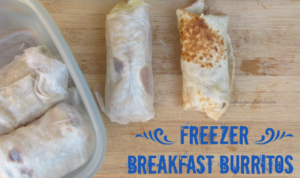 These hand held breakfast pockets are great for kids and adults. 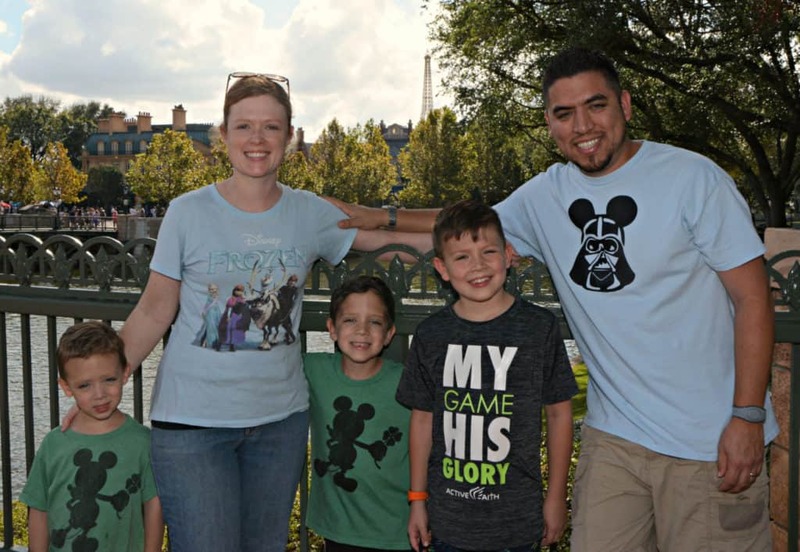 They can be eaten on the go or together as a family. They can be stuffed with just about anything….bacon, sausage, eggs, cheese, bell peppers, potatoes, or you could even go the other direction and stuff with cream cheese and strawberry jam! 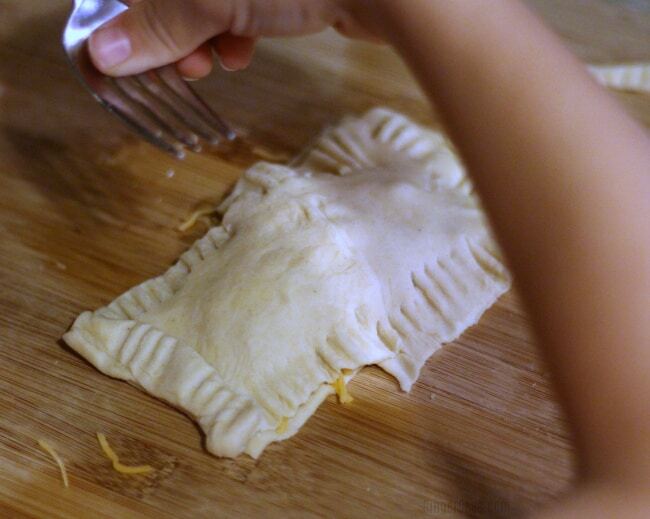 For the pocket itself, I used puff pastry sheets, but you can use refrigerated pie crust, too, or make your own crust. You can also cut any shapes you like, but I have found rectangles work the best! 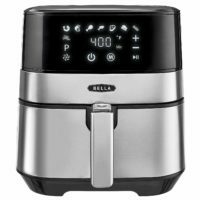 I have this air fryer, but this recipe will work with any brand and version. Make sure to follow my Air Fryer board on Pinterest for more inspiration! It all starts with puff pastry sheets. Cut them in rectangles and let the delicious breakfast making begin! You can fill the breakfast pastries with just about anything. We love eggs and sausage or bacon, along with a sprinkling of cheese. Serve with a glass of orange juice and enjoy! Cook eggs as regular scrambled eggs. Add meat to the egg mixture while you cook, if desired. 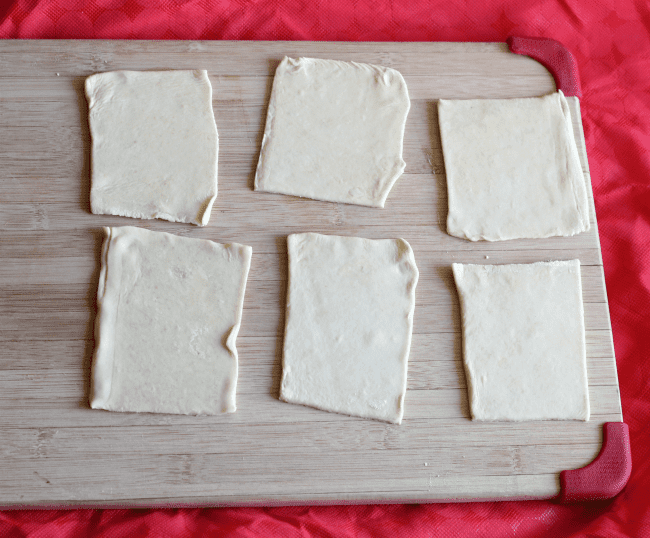 Spread out puff pastry sheets on a cutting board and cut out rectangles with a cookie cutter or knife, making sure they are all uniform so they will fit nicely together. Spoon preferred egg, meat, and cheese combos onto half of the pastry rectangles. Place a pastry rectangle on top of the mixture and press edges together with a fork to seal. Spray with spray oil if you desired a shiny, smooth pastry, but it really is optional. 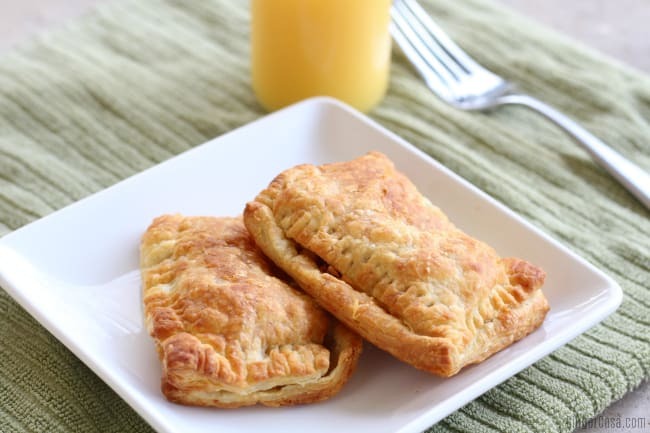 Place breakfast pockets in the air fryer basket and cook for 8-10 minutes at 370 degrees. Watch carefully and check every 2-3 minutes for desired done-ness. Makes me wish I had an air fryer! 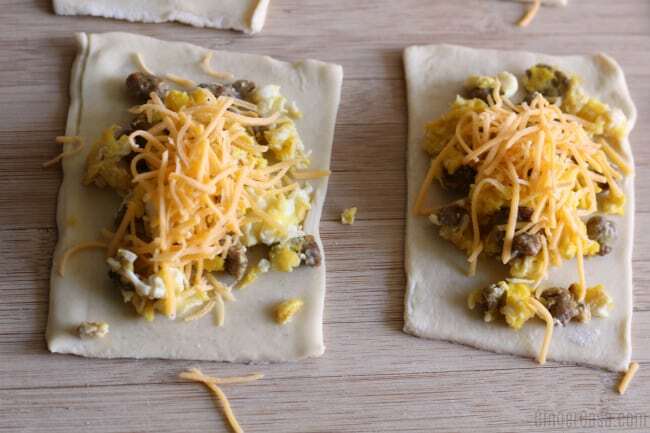 The breakfast pockets look delicious and easy to make! Great breakfast idea! 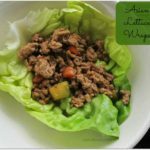 These look super tasty and easy to eat on the go! I think I’m going to try these with slight variations on the fillings. This looks so good and I bet it’s a filling breakfast! I have always wanted an air fryer. I had no idea this was something you could make in it! These look really good. I would imagine with fresh eggs right from the hens they are terrific. I like how you used puff pastry. I dont use it much I think only once but really liked it. Mmm!! We are huge breakfast lovers here too!! We’ve been dreaming of getting an air fryer too!! Dreaming of these will inspire us I bet lol!! Deeelish!! I love that you can personalize what you put inside!! Those look delicious! I wish I had an airfryer. 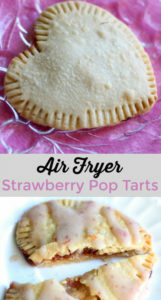 These look super easy and yummy! This looks like a really fun recipe for the air fryer. I love my air fryer. I like the idea of bacon and waffles. Do you have thoughts on how to make these ahead and re-heat later throughout the week? I have never tried this, but maybe you could make them in the air fryer according to directions, then freeze them, and then when you’re ready to eat one, just pop it in the air fryer again for a few minutes, or even the microwave or toaster oven. My husband warmed some up from the fridge in the microwave, but they weren’t crispy, of course. I haven’t tried it, because they go so fast, but I think they would be fine. Just reheat in the air fryer! Wow. I am pinning this. 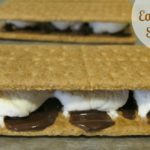 I have to try it in my air fryer! Yummmm! This is def a good way to start your day! 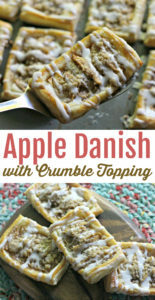 Will it also work with crescent roll dough? I haven’t tried it, but I think it would work great! did i miss the temp and time for these in the air fryer? Sorry, Renee, it is there now. 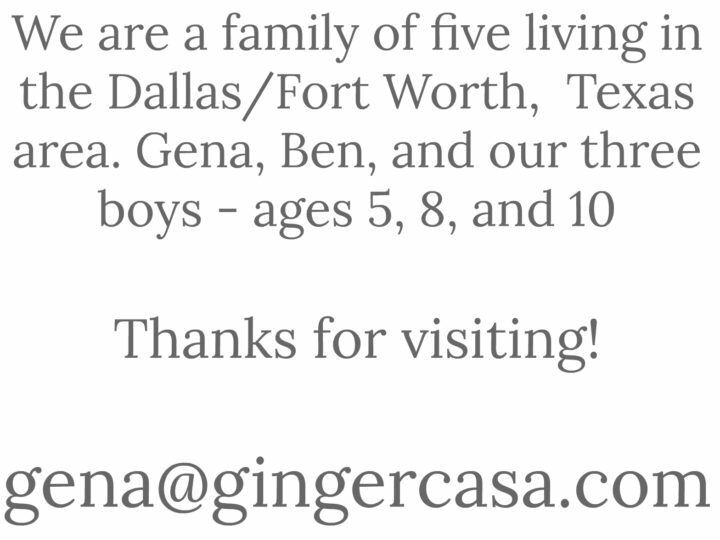 My site was hacked yesterday so I’ve had to fix some things, but it should be fixed now! thanks! 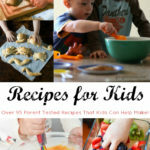 Recipes for Kids – Over 95 Parent Tested Recipes That Kids Can Help Make!